As an Italian-American growing up in my grandfather's Italian pizzeria and restaurant at the Jersey shore (anyone remember La Grotta in Long Branch? ), I learned what good, regional Italian food was all about from an early age. Yet on my first trip to Italy back in 1986, I didn't have much money. But I did have an appetite and an expectation that I would feast on lots of good, regional cooking. Fortunately, my family told me to forgo expensive ristoranti and instead focus on the traditional, mom and pop eateries known as trattorie. There I could not only eat well for half of what it would have cost in a ristorante but I could also get a better glimpse into the lives of everyday Italians. In other words, I could have my cake and eat it too! When I returned from that memorable trip, I began writing about my experiences. And soon, a career in travel writing began. My travel features including, "Spare the Elegance and Expense by Feasting at an Italian Trattoria", "Where to Eat in Italy," and "Italian Treasures: A Budget Room with Ritzy View" (are you noticing a theme here?) have been published in dozens of newspapers and magazines such as The Los Angeles Times, The Boston Herald, The Chicago Tribune, The San Diego Union-Tribune, as well as Westways. 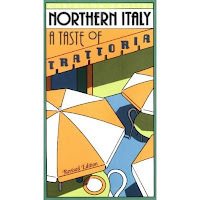 Soon, Northern Italy: A Taste of Trattoria, was published. The book, filled with reviews of dozens of small, unassuming eateries throughout the country along with artistically hand-drawn maps to help readers find these hidden jewels, was well received by both the press and the public. More trips to Italy followed and so did more articles on this glorious country. Although the book is no longer in publication, many of the trattorie that I reviewed, however, are still thriving! all are small, inexpensive establishments which profile regional cuisine." 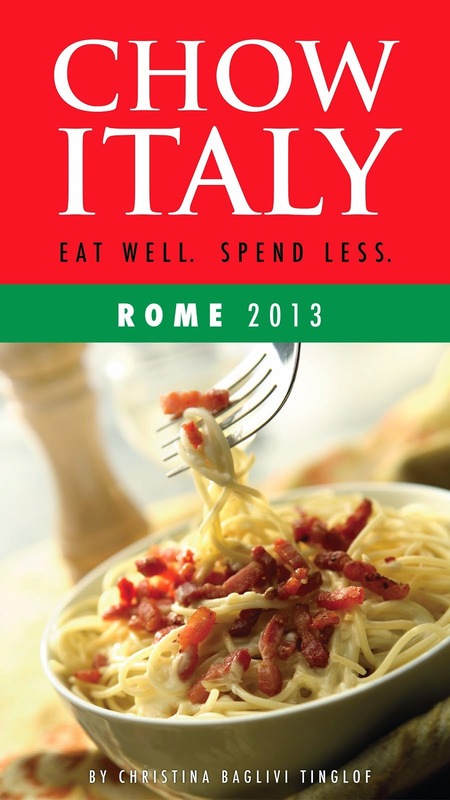 Then in 2011, I started Chow Italy, a website devoted to all things Italian. Follow along for updates on Italian food, culture, and art. 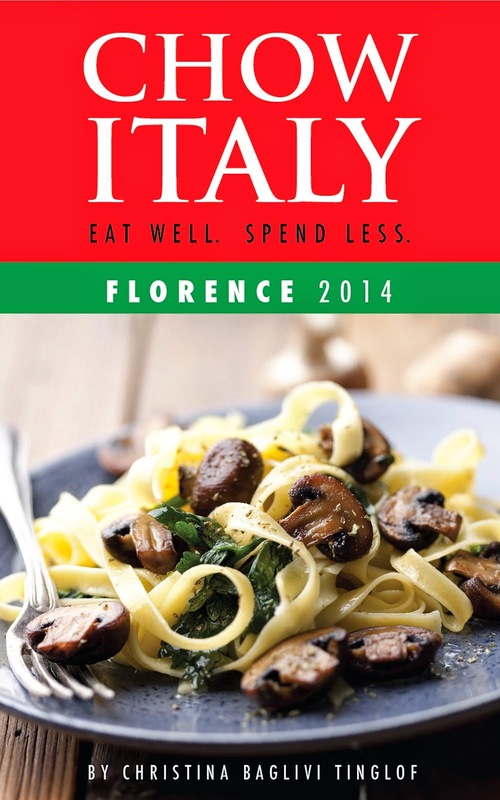 And if you are heading to Italy, check out my Chow Italy guidebooks, Chow Italy: Eat Well, Spend Less (Rome 2013) and Chow Italy: Eat Well, Spend Less (Florence 2014) . Both are available in paperback or in Kindle.